Qualifications: BAA or TAA Manufactured Products Including Luminars for Interior and Exterior Plus Sensors, Controls, and Building Energy Management Systems. Membership Payments will be reimbursed in full, in the event that your application is not accepted. 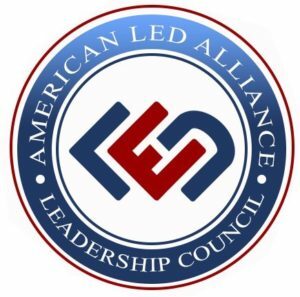 We’re pleased to review applicants for new members to our Leadership Council, Manufacturer and Associate Membership for the US government 2019 fiscal year starting October 1st of this year. We allocate our resources to support our membership at each of the levels of participation. 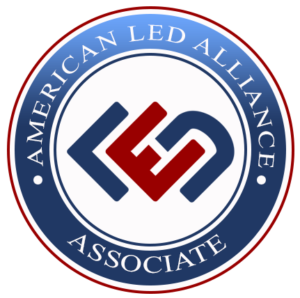 Our primary goal is to advance the adoption of authentic Buy American Act (BAA) Compliant LED technology to the U.S. federal government agencies. Since some agencies accept Trade Agreements Act (TAA) Compliance, we have membership categories accordingly, because we believe in maximum transparency. 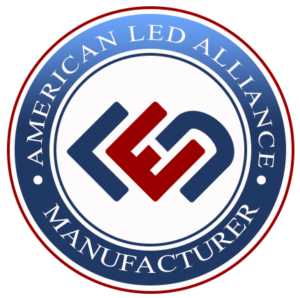 Some of our Manufacturing members do not manufacture all of their products to BAA standards, and many Associate members provide support services to the lighting industry. This ecosystem of membership provide synergy at levels that create mutual advantages, and our ALA team fosters those connections wherever possible. BAA Compliance Oversight: Many LED manufacturers to date have “blurred” the line of BAA Compliance through various self-interested measures, and the federal government has not taken the initiative to police the infractions. As the demand increases for BAA Compliance, ALA will continue to dedicate the human capital resources to identify infractions and alert the companies to correctly identify their compliance. If and when know proven infractions persist, ALA will alert the Contracting Officers and Government Contractors of the publicly available information accordingly. As an example, some company websites incorrectly cite TAA Compliance as a “waiver” to meet BAA Compliance. 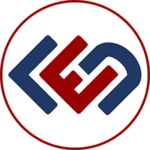 Software: Technology helps streamline the member company profiles, the searchable directory of members, and ALA’s asset of over 80,000 U.S. government Contracting Officers and Specialists across the military and civilian agencies. 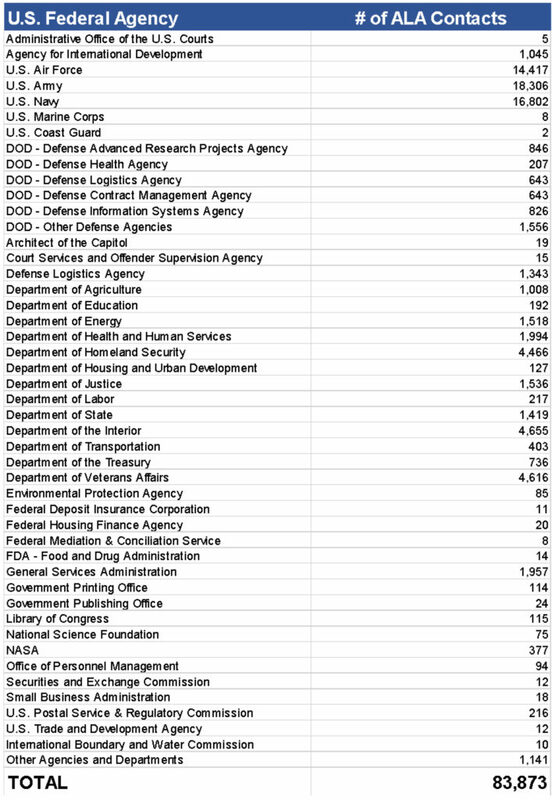 Database aggregation and maintenance: The table on the right includes the breakdown of the different agencies and the current number of Contracting Officers and Specialist in ALA’s growing database. Advocacy: ALA is not registered to lobby elected officials, but we may use some of our resources to engage one or more registered lobbying firms if and when the federal government agencies do not adhere to the “Buy American and Hire American” Executive Order, signed by President Trump on April 18, 2017. Lighting has become increasingly complicated, and we encourage ALA members, to provide feedback on where and how they would like ALA to add value. We expect the guidance from our Leadership Council members, but the communications are welcomed from every level.